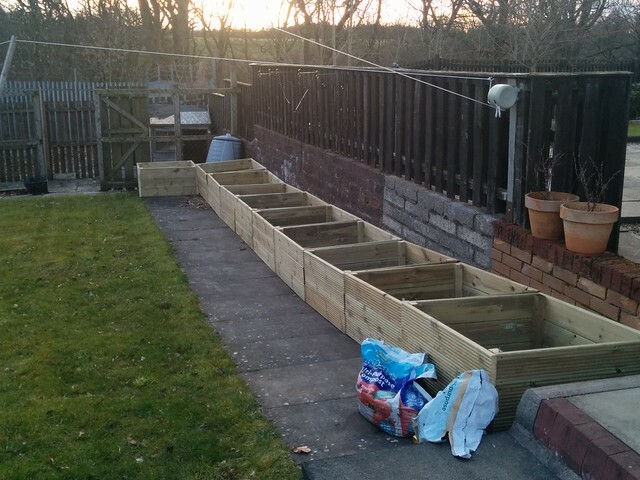 Hectic weekend but that’s the first phase of the garden improvements almost done. 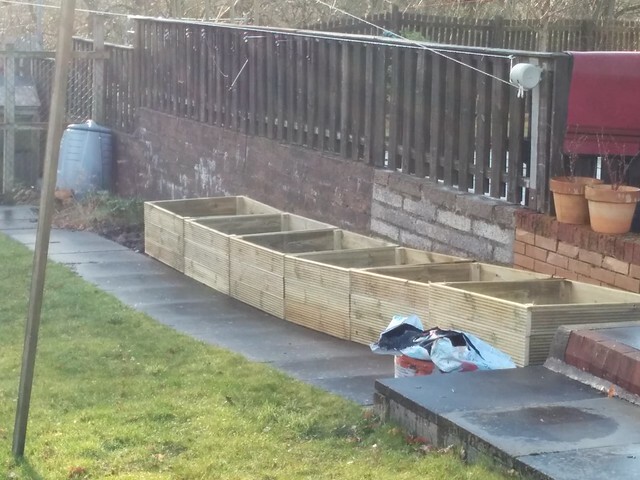 Ten made to measure raised beds build. 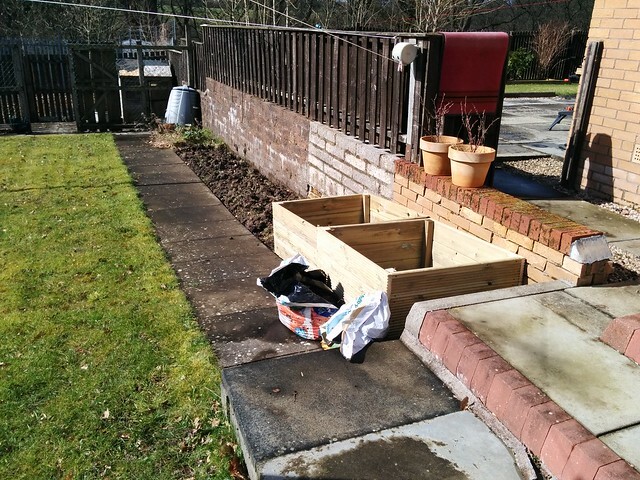 Last few steps – build the flat packed wheelbarrow! Who sells a flatpacked wheelbarrow – Argos of course – you have to carry it out of the shop! PS if you are buying a wheelbarrow from Homebase in Hamilton check them carefully – both that I looked at had bolts missing. 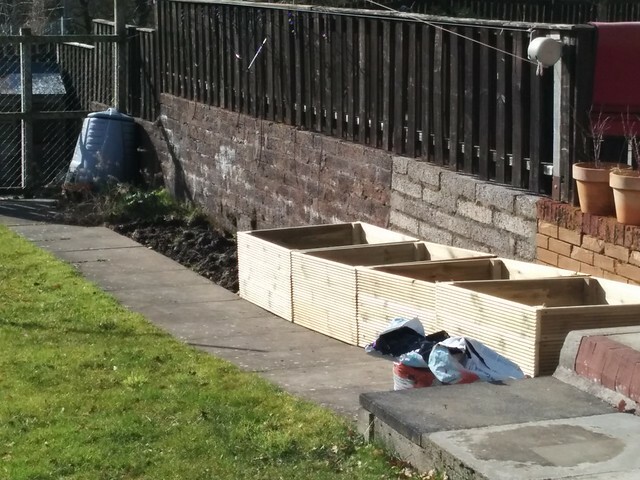 Once it’s built – the rhubarb and the compost bin needs moved then it’s time to get the beds filled. My “Best” Photos? – NO ! which came in at number 10. 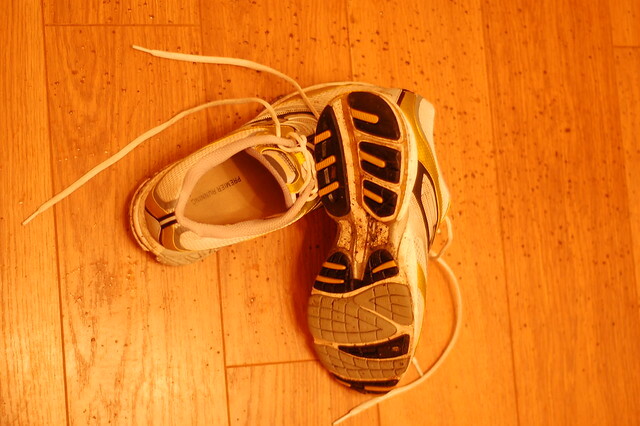 Continue reading My “Best” Photos? – NO ! Posted on March 28, 2016 Categories PhotographyTags PhotographyLeave a comment on My “Best” Photos? – NO !